Sony has released a variety of new applications which have been created especially to be used while your smartphone is in water, or with water in the form of the new Sony Underwater Apps. The new range of Sony underwater apps have been specifically designed to promote the waterproof technology that has been integrated into the latest range of Sony Xperia smartphones the company has launched. “Our engineers invented new technology to let our phones know when they’re underwater. 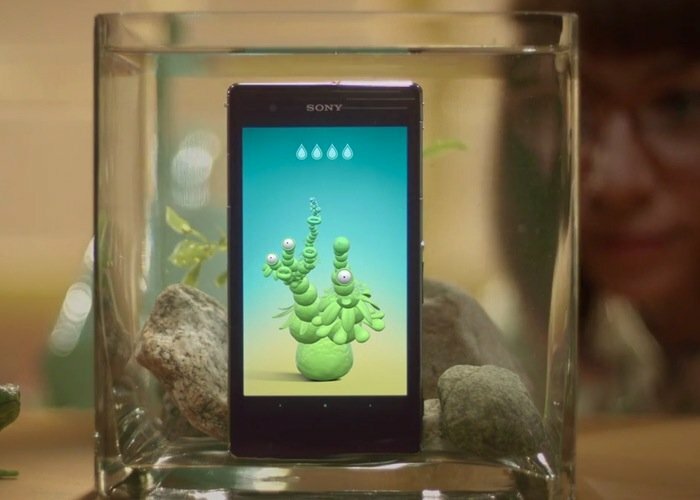 Our artists created a suite of Underwater Apps that shows what our phones can do underwater. Play with them, practice and have fun! For more information on the new Sony Underwater apps and relevant code jump over to the GitHub website for details.